Your Donation Completes the Puzzle! 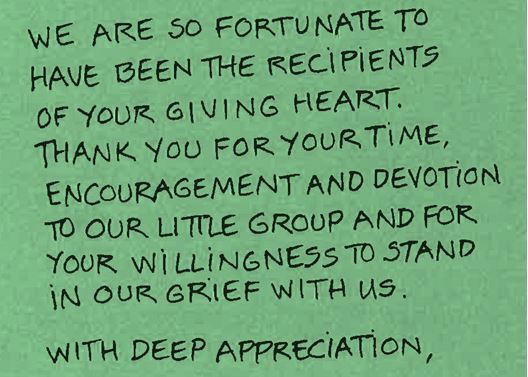 OUR HOUSE Grief Support Groups provide grieving children, teens, and adults the opportunity to experience the healing process of grief in a safe, warm, and nurturing environment. 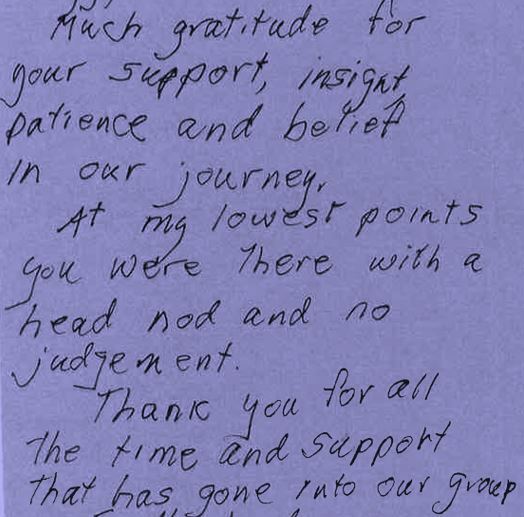 The healing process is enhanced through the friendships and connections developed in Group. Please make sure you have your cookies enabled before filling out the form below. Give the Gift of Volunteer Training! They are the heart of our agency; helping grieving children, teens, and adults find hope and healing. More than 450 volunteers donate over 20,000 hours of service annually. 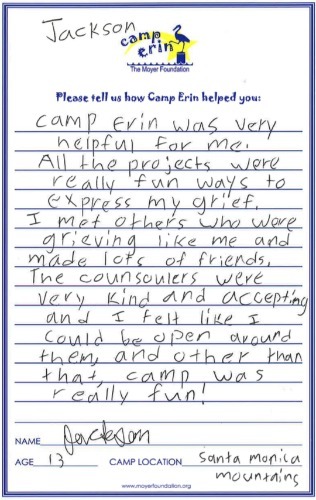 Every year OUR HOUSE Grief Support Center hosts Camp Erin, a weekend-long sleep-away camp that provides children an opportunity to learn coping skills, enjoy traditional summer camp activities, and connect with other children who are also grieving the death of someone close. 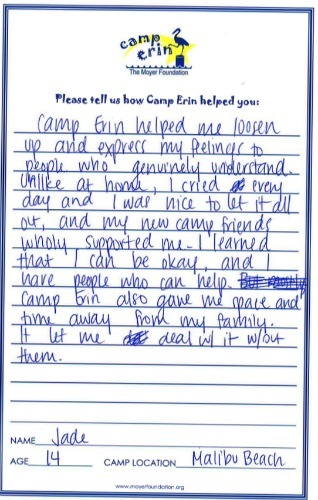 Camp Erin is provided free of charge to camp participants, which could not be possible without our generous donors.